A mutant has tried to assassinate the President of the USA and now humans hate and fear mutants even more. But who sent the mutant? The X-Men must find the answer and save the world from the evil plans of a government scientist and their arch-enemy, Magneto. Copyright © 2007 Marvel Characters, Inc. All rights reserved. www.marvel.com ™ 2007 MARVEL. This Description of Licensed Article is produced under MARVEL licence. 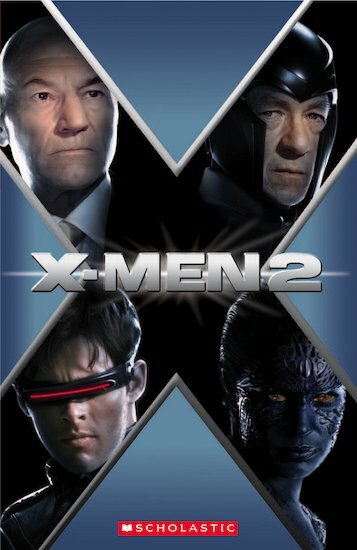 X-2 Motion Picture and images from Motion Picture © 2003 Twentieth Century Fox Film Corporation. All rights reserved.